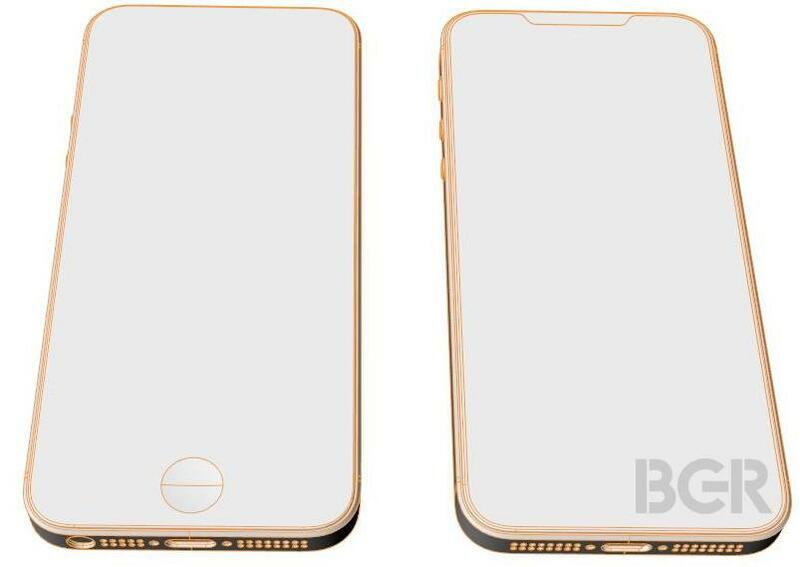 Macotakara, famed for first breaking the story Apple would remove the iPhone’s headphone jack, reports the much-discussed iPhone SE2 will not be the radical reinvention many expected – and it will have a familiar shortcoming. Speaking to “many iPhone casemakers” at the massive Global Sources Mobile Electronics 2018 show in Hong Kong, Macotakara reports there is a wide consensus based on their supply chain sources that the iPhone SE2 will simply be an iPhone SE with an A10 Fusion chip from the iPhone 7 and… yes, the 3.5mm headphone jack removed. In fact, Macotakara even says existing iPhone SE cases are expected to fit the iPhone SE2 as it will have “the same main body size” (and therefore a 4-inch 750p display). Apple Pay with NFC will be included as will Touch ID but all Apple’s more recent iPhone additions will be missing, including Face ID, OLED, dual cameras and even 3D Touch which was introduced with the iPhone 6S in 2015. One grey area does remain: wireless charging. Apple remains keen to push the technology (especially with its AirPower wireless standard coming soon), but doubts remain whether a glass back will be included due to cost constraints. Perhaps the best news, however, is Macotakara believes the iPhone SE2 will arrive as soon as May. 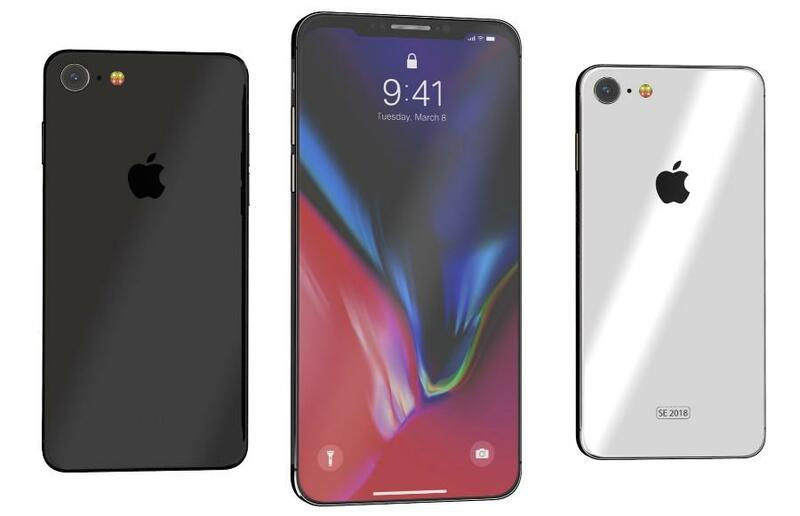 This is great because a) a simple iPhone SE2 is all some users on a budget actually want, and b) it leaves enough time that the so-called ‘iPhone X SE (a new iPhone-X inspired 6.1-inch LCD model) can still exist alongside a second generation iPhone X and new Phone X Plus when they launch in September.